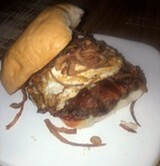 Come try the burger of the month: The Resolution Breaker. 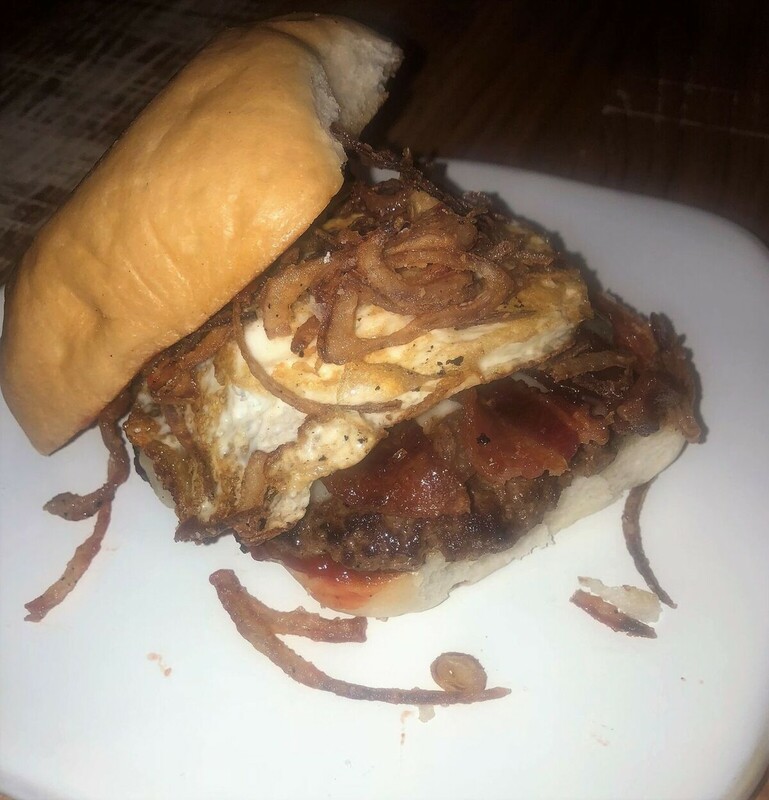 An all-natural beef patty grilled to perfection with bacon, white cheddar, tobacco onions, Sriracha ketchup and fried egg. $5 every Wednesday in January.